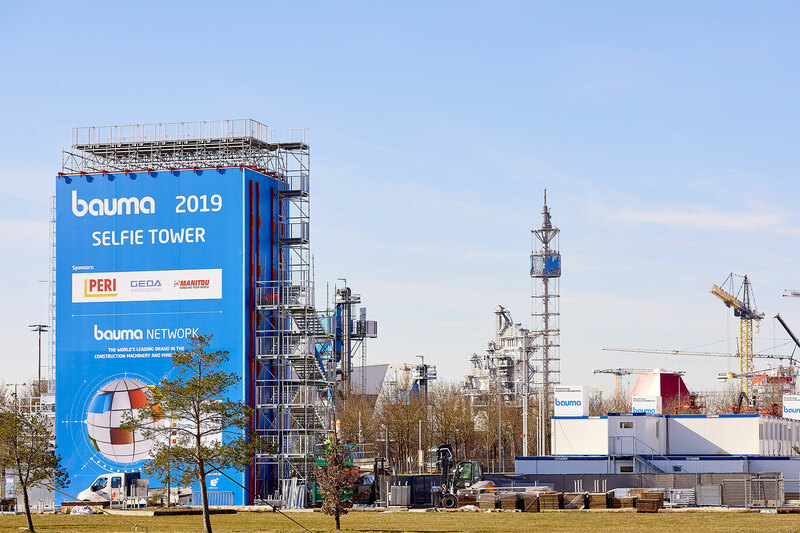 In just a few days, bauma, the world’s leading trade fair for construction machinery, building material machines, mining machines, construction vehicles and construction equipment, will open its gates for the 32nd time. From April 8 to 14, 2019, around 3,700 exhibitors will present their latest products and innovations, as well as their biggest and heaviest machines in Munich. 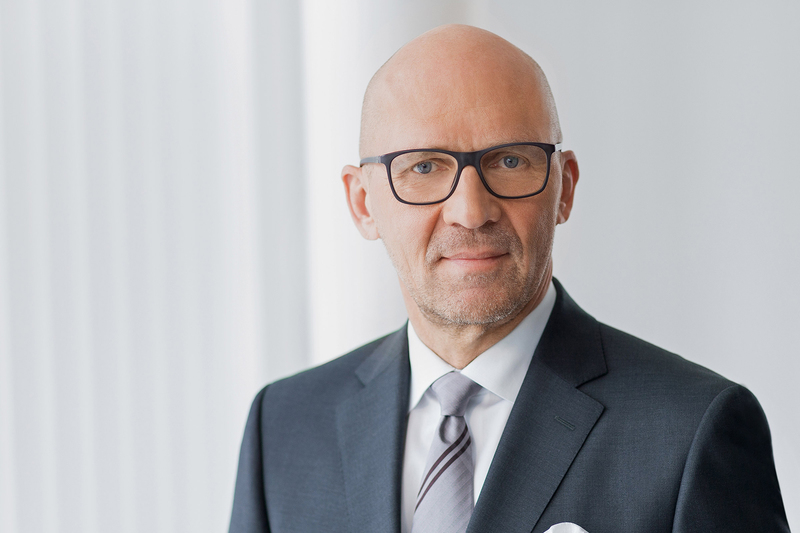 Because of the increase in the number of exhibitors, Messe München also expects to welcome more visitors this year: This time around, the 600,000 mark could be reached. In 2016, 583,736 visitors from 219 countries attended the exhibition. 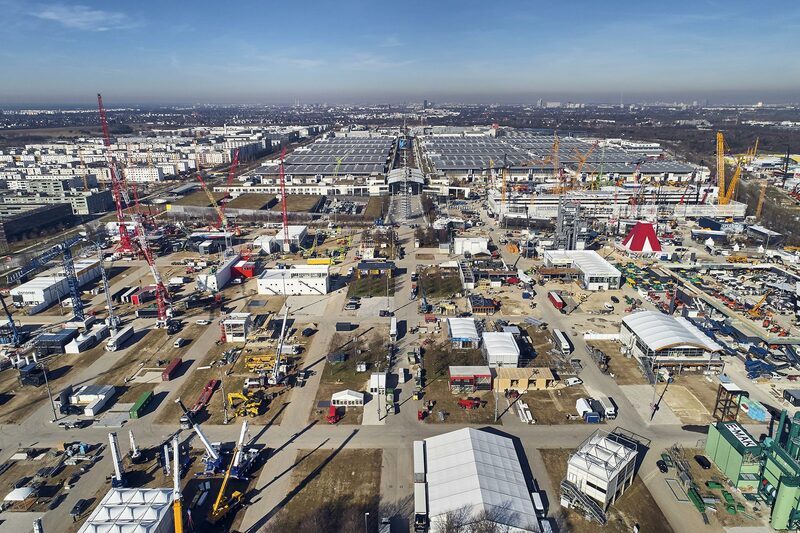 The live pictures from the outdoor exhibition area of bauma already provide an impressive overview: https://www.bauma.de/trade-fair/at-the-fair/webcam/index.html. But on site there is another option to enjoy the spectacular range of construction machinery—even with a view of the Alps in good weather. For the first time, a selfie tower will be available in the north-east outdoor area. Built from 24 shipping containers, it offers visitors and exhibitors a 54-square-meter viewing platform at a height of 22 meters. The media center at bauma 2019 is located on the 2nd floor above the main entrance west. Accreditation for journalists is available beforehand at: https://www.bauma.de/press/services/accreditation/index.html. More information is available in the Newsroom.